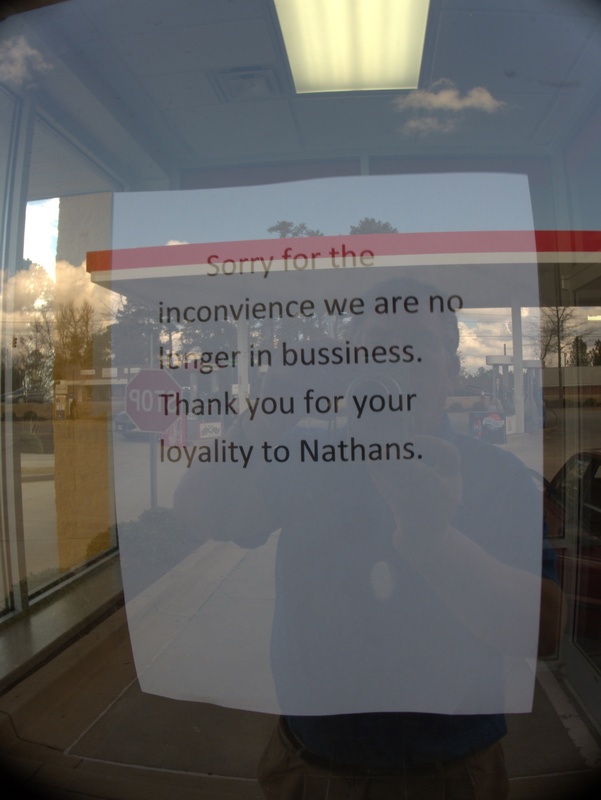 I've still never had a Nathan's dog though it's on my list somewhere. 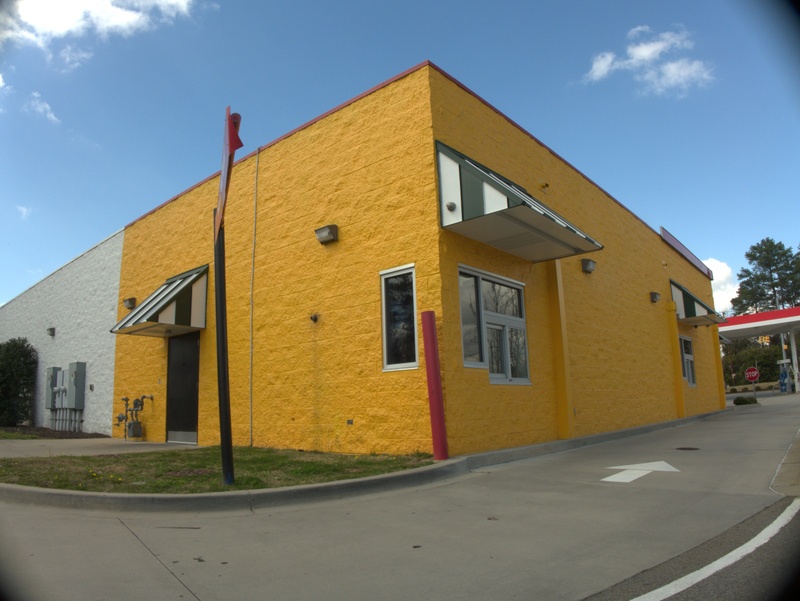 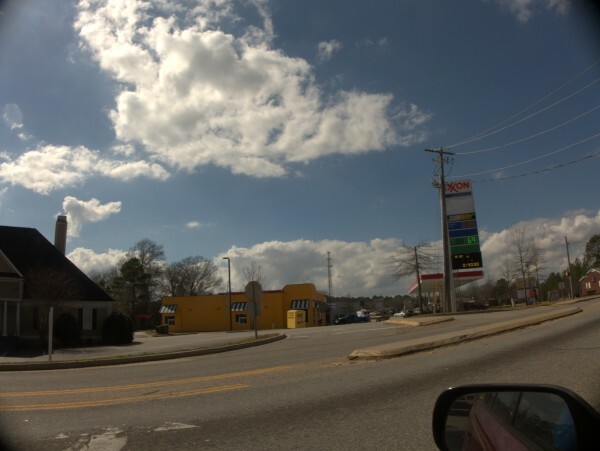 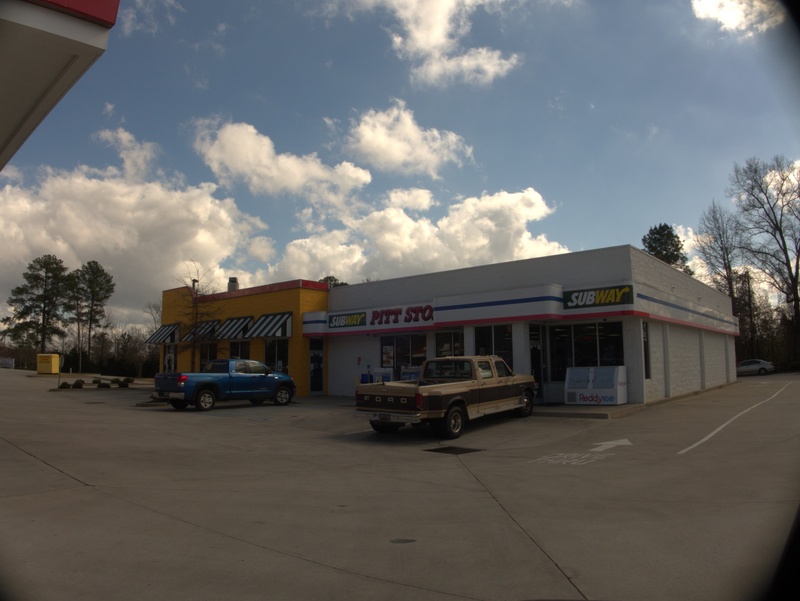 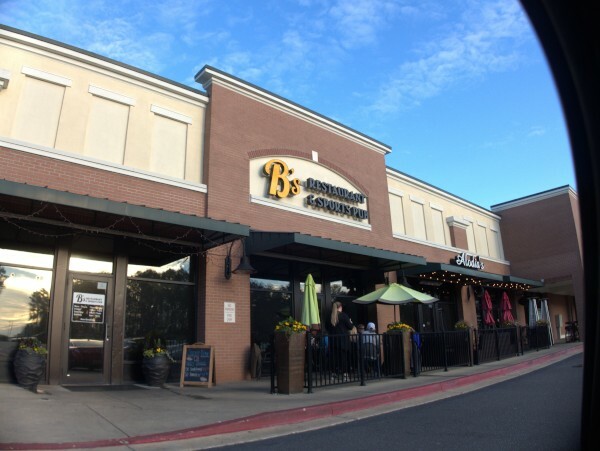 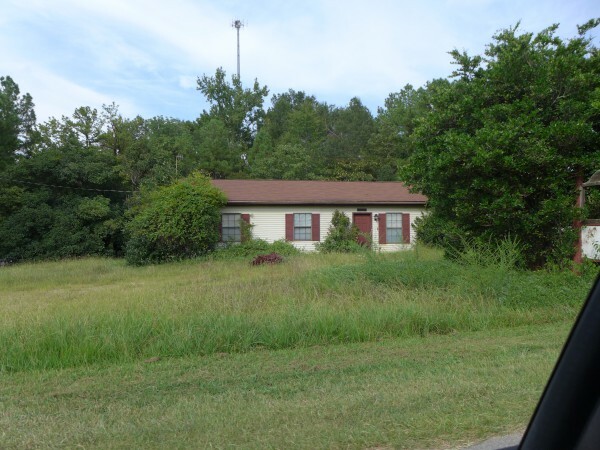 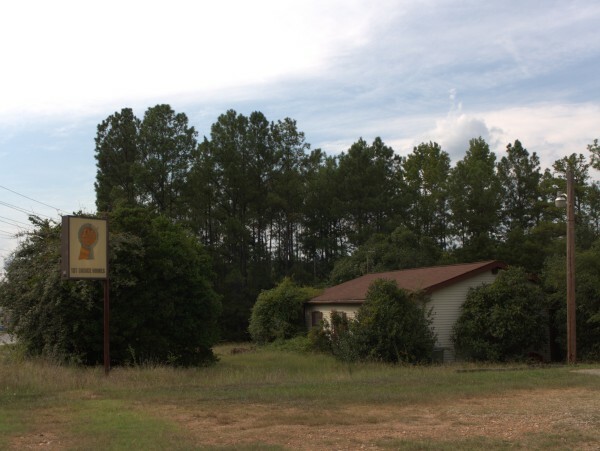 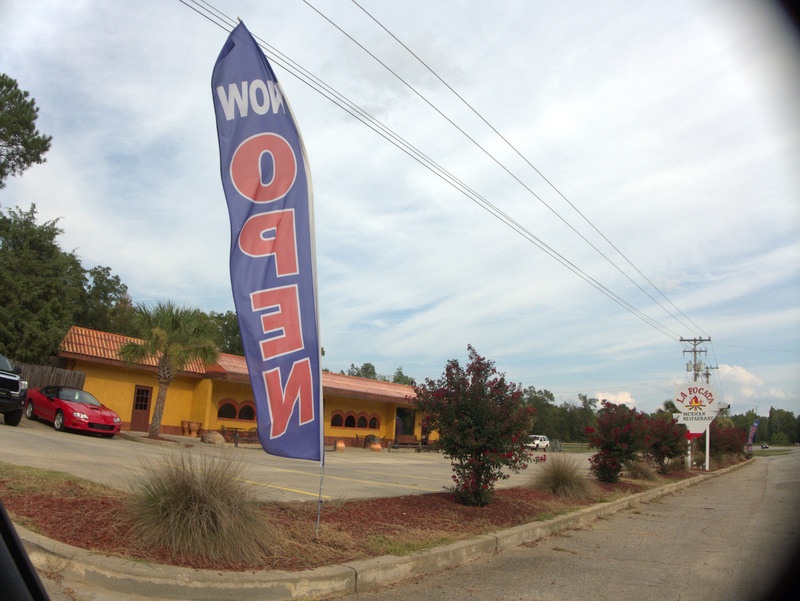 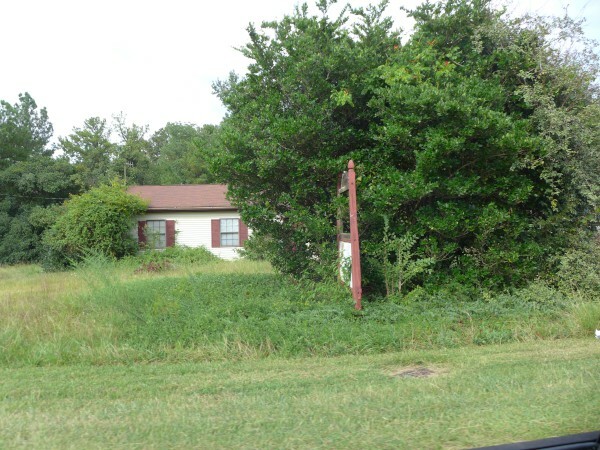 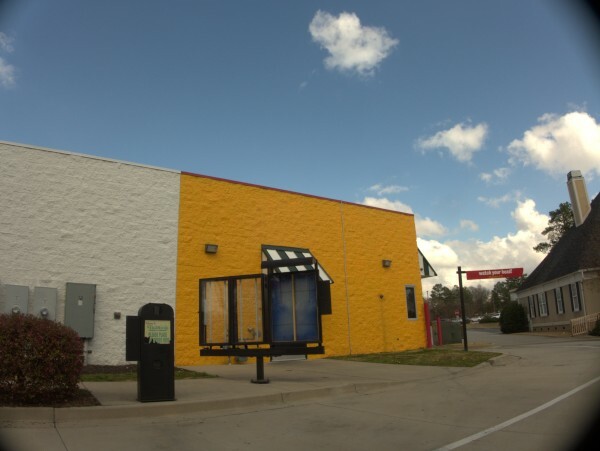 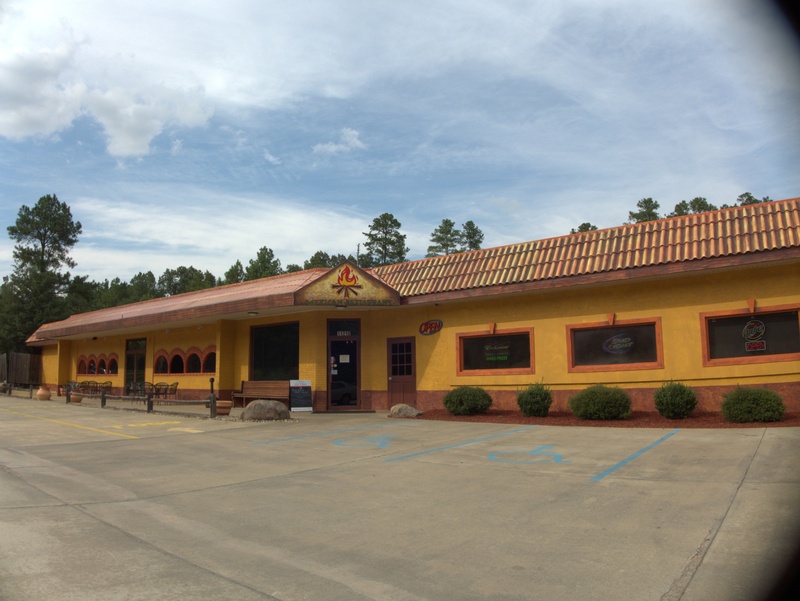 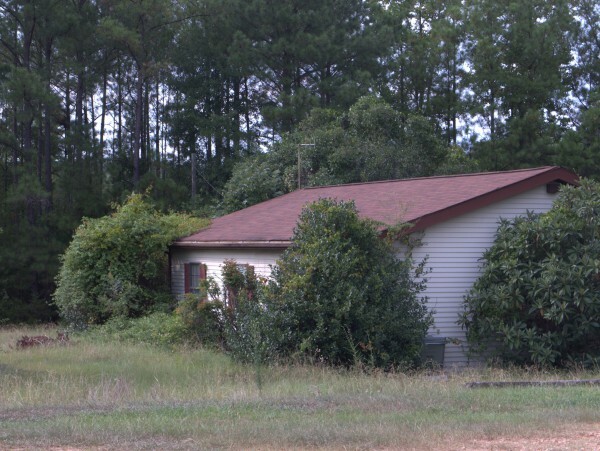 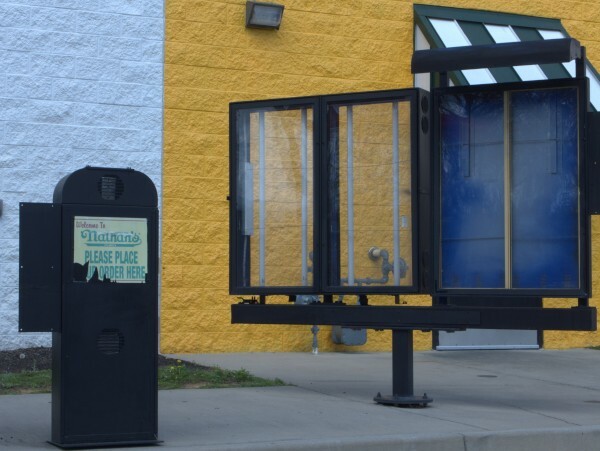 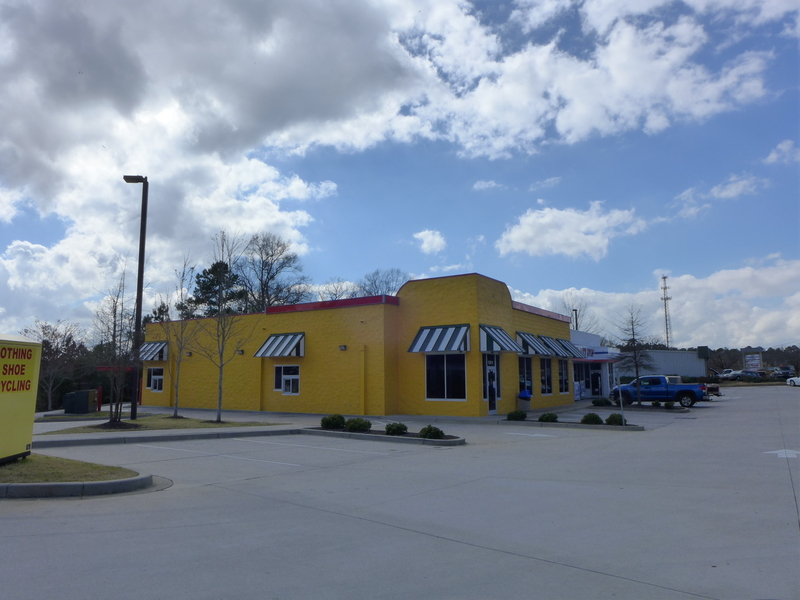 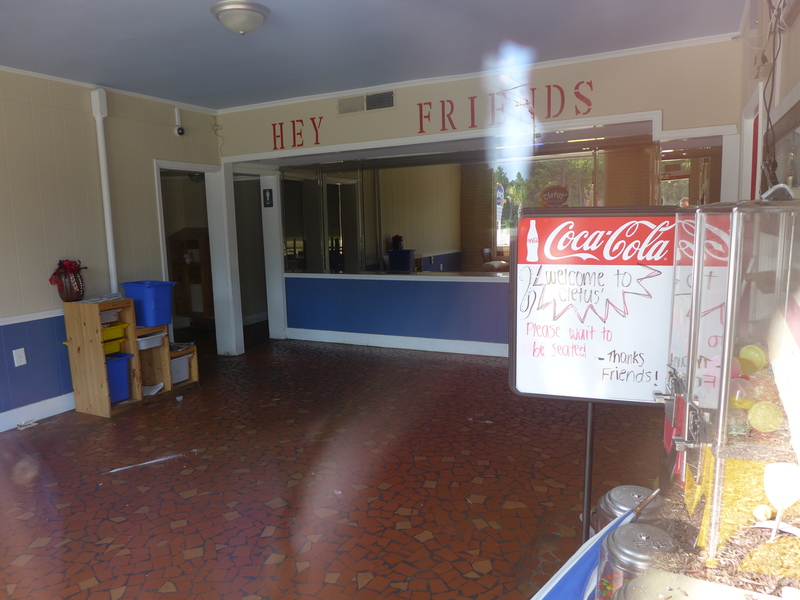 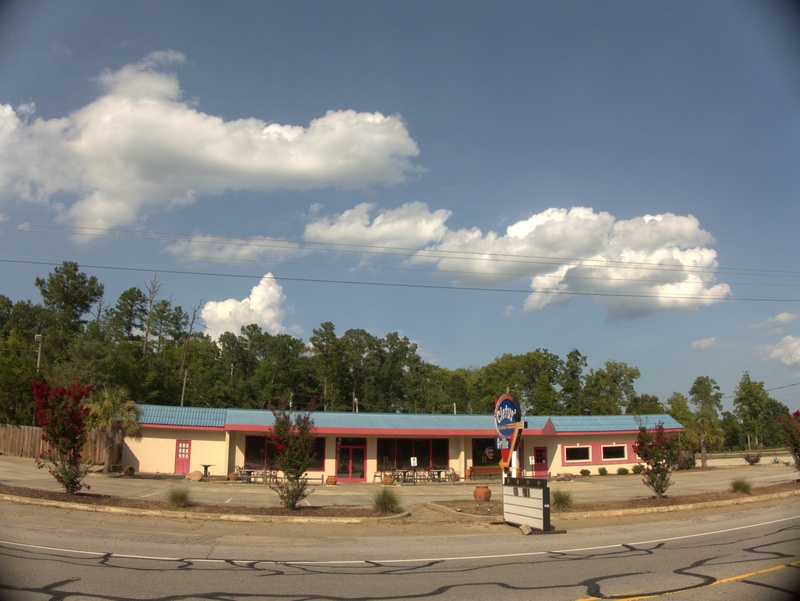 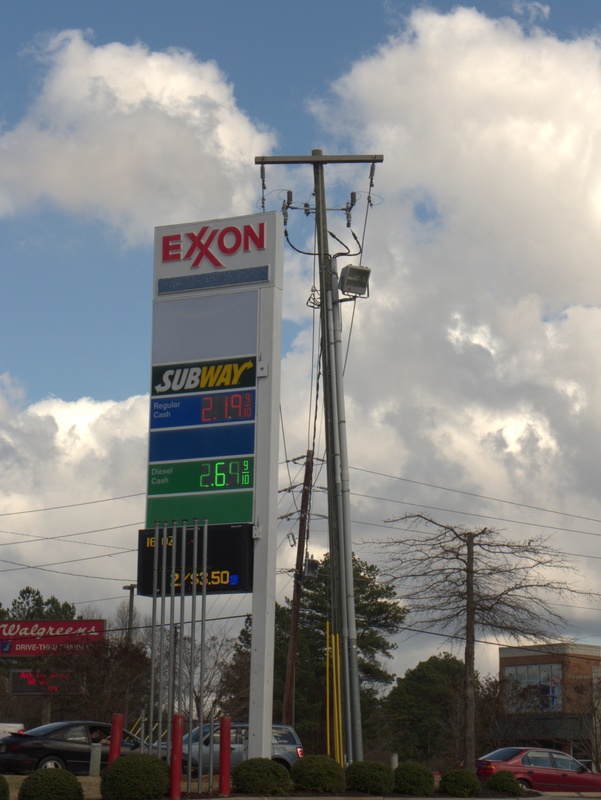 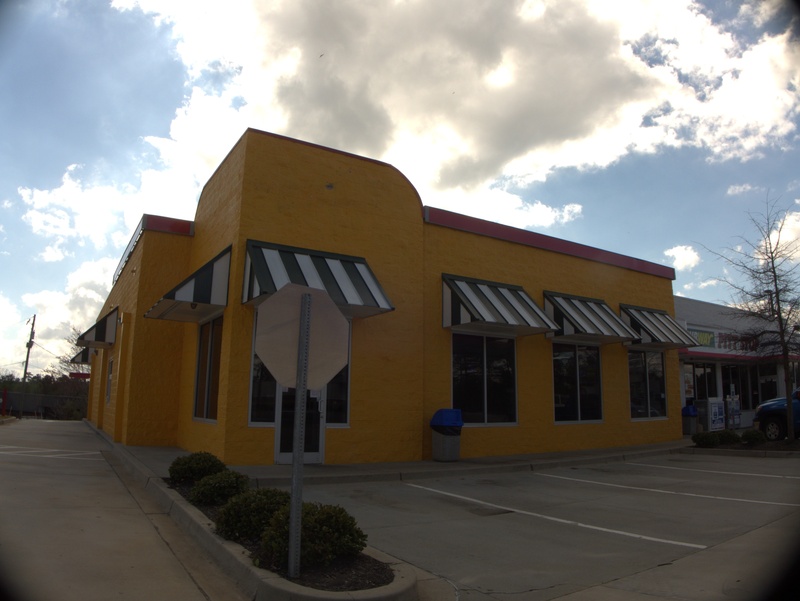 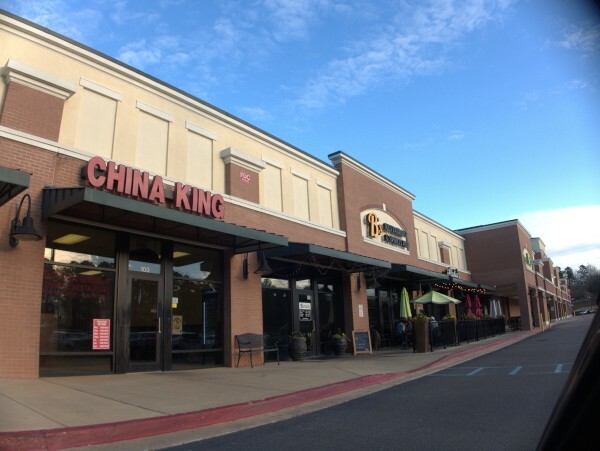 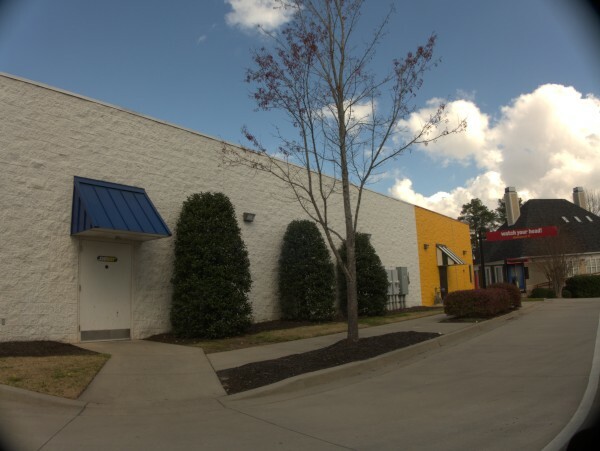 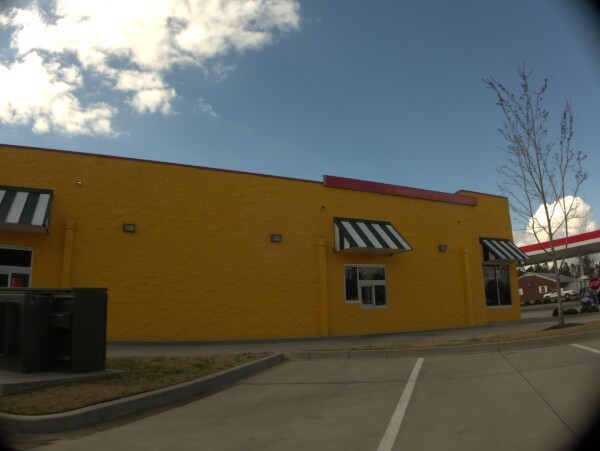 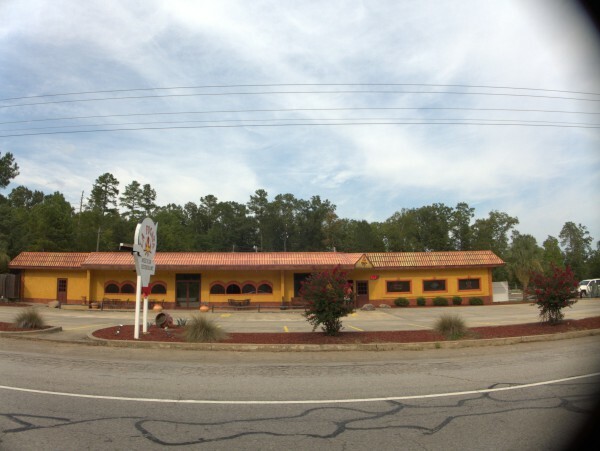 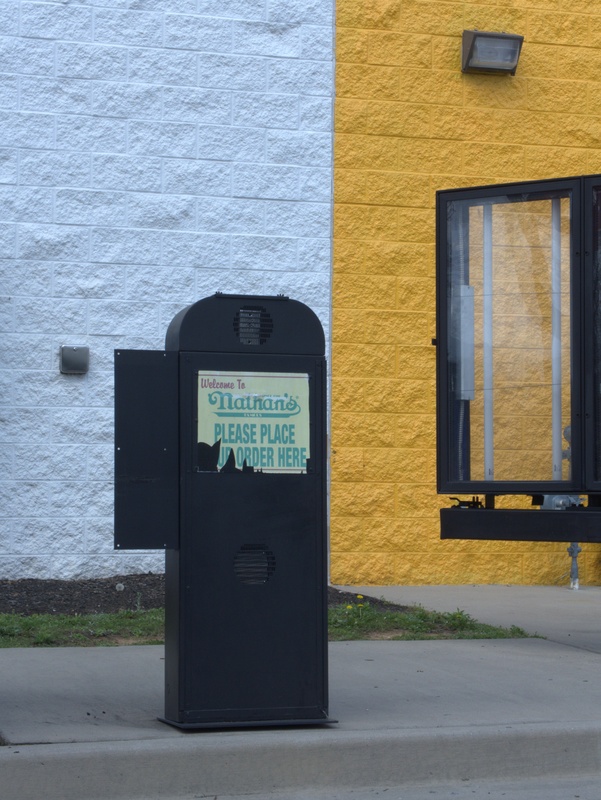 This one was co-located with the Pitt Stop in Ballentine. Looking in the new phonebook, I don't see any other locations listed though I am pretty sure there is still one slightly out of the area at an I-26 interchange heading for Charleston. 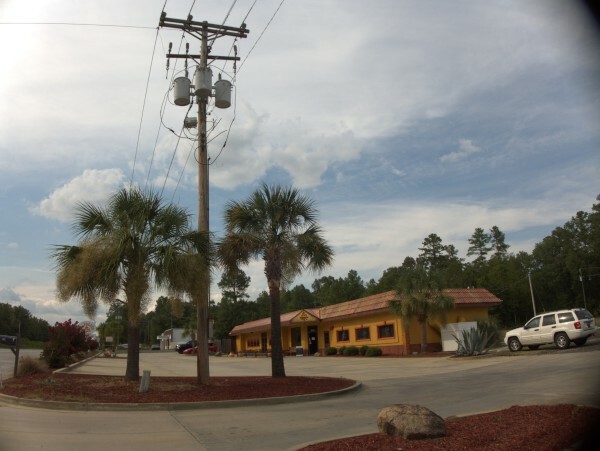 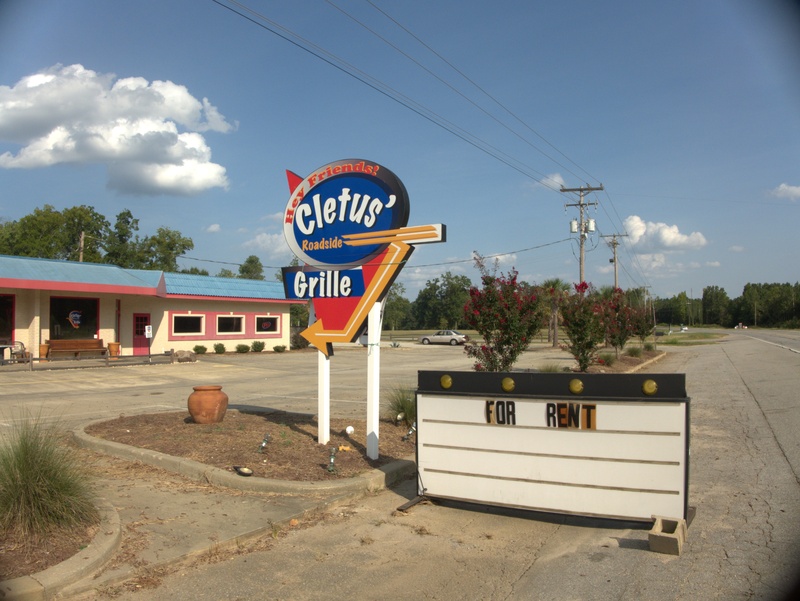 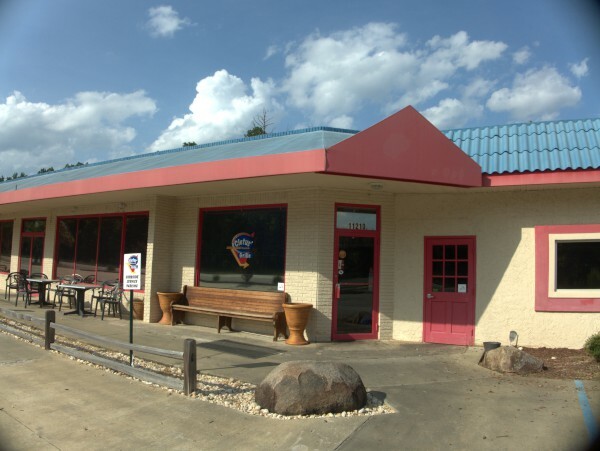 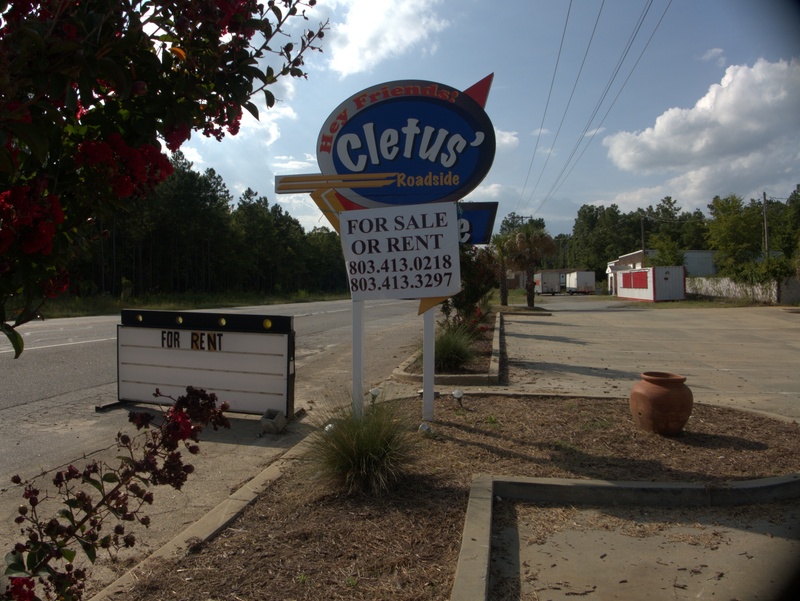 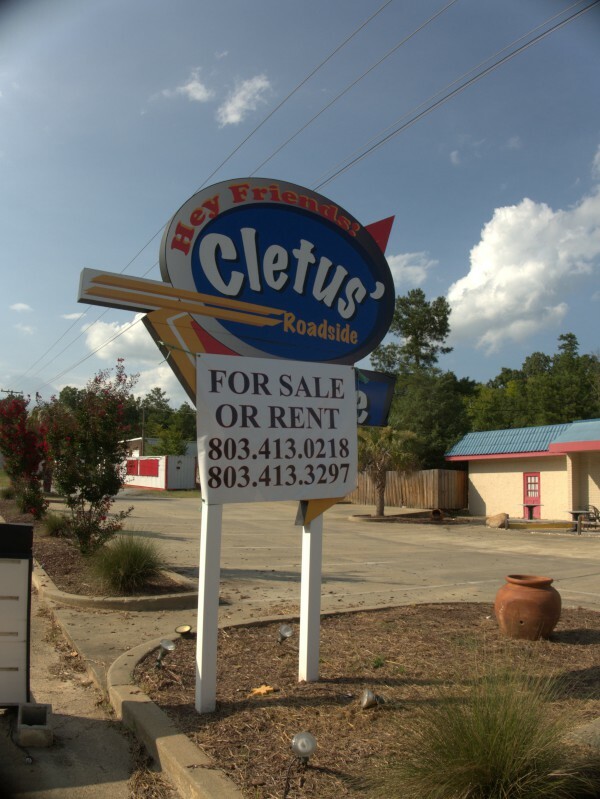 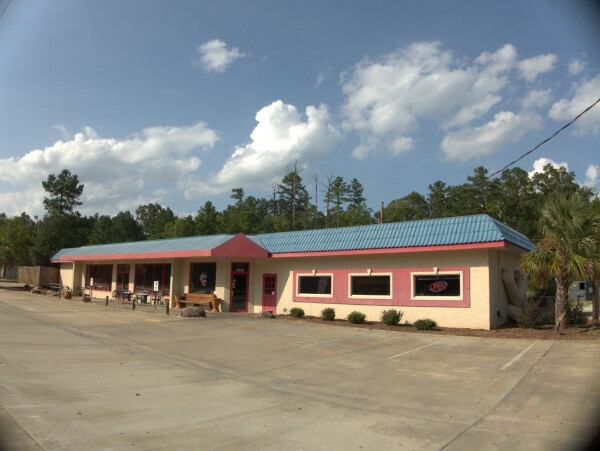 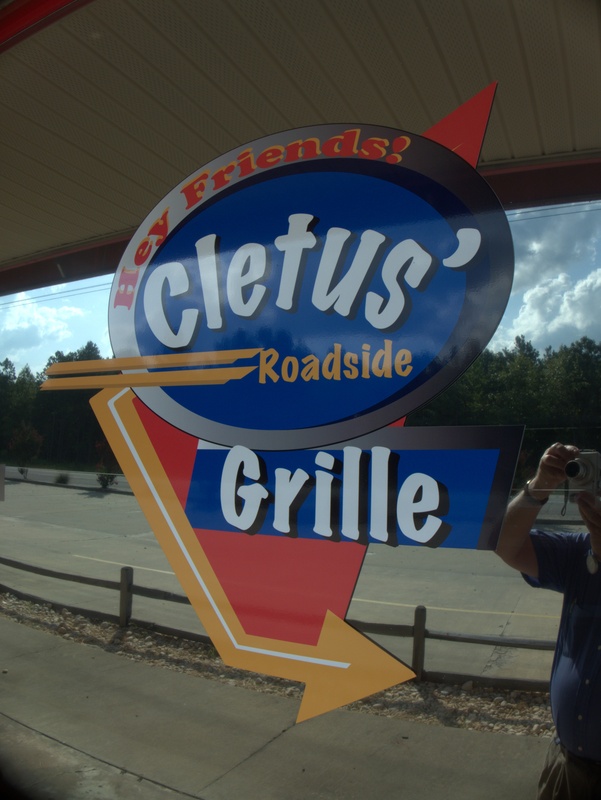 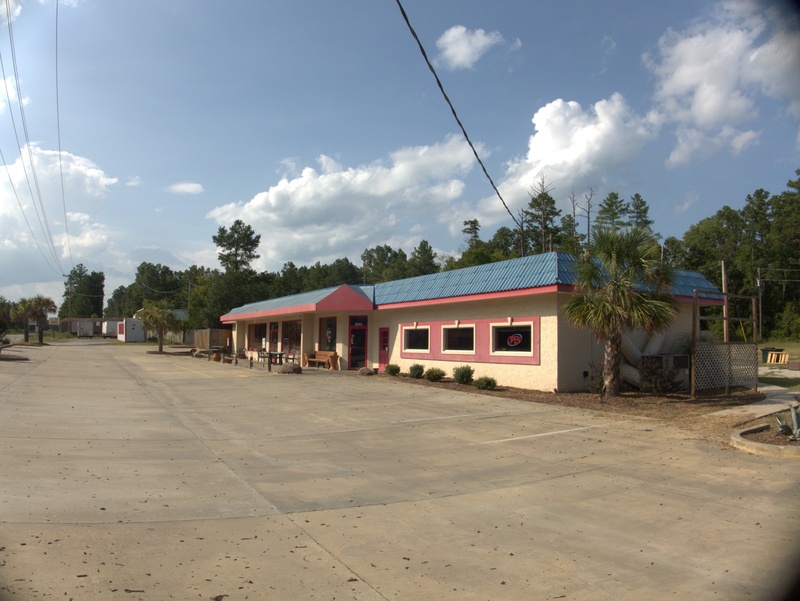 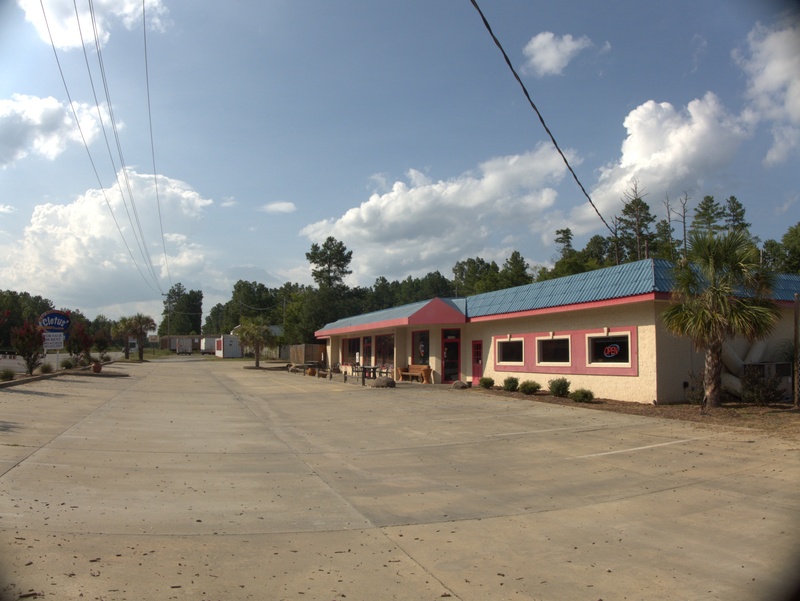 Cletus' Roadside Grille was the latest restaurant to try to make a go of it in the old Whale's Tail spot. 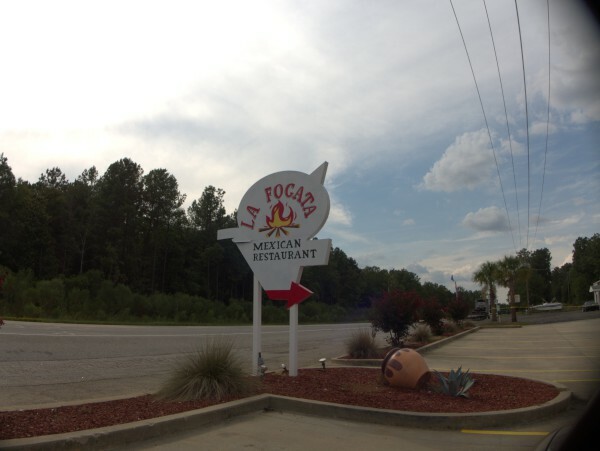 I'm not sure what their menu was, but the name puts me in the mind of down-home Southern cooking. 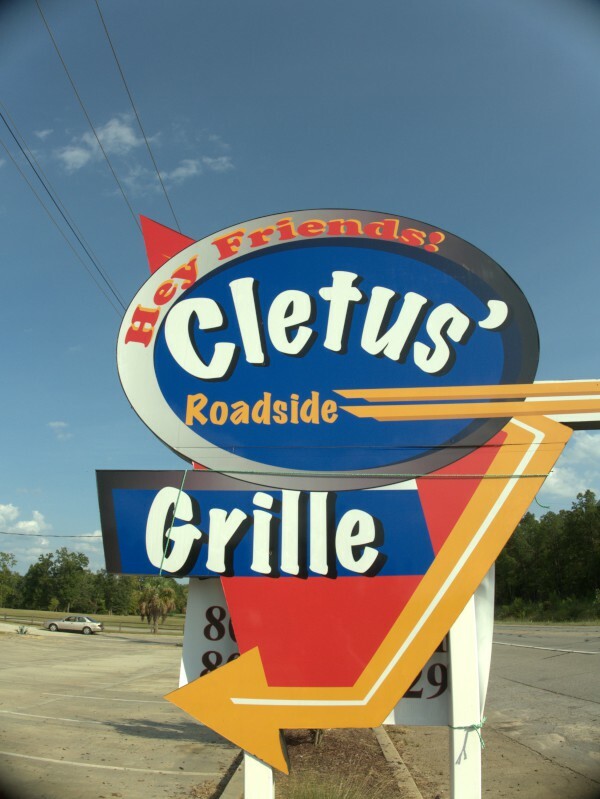 I like the colorful, retro logo too.